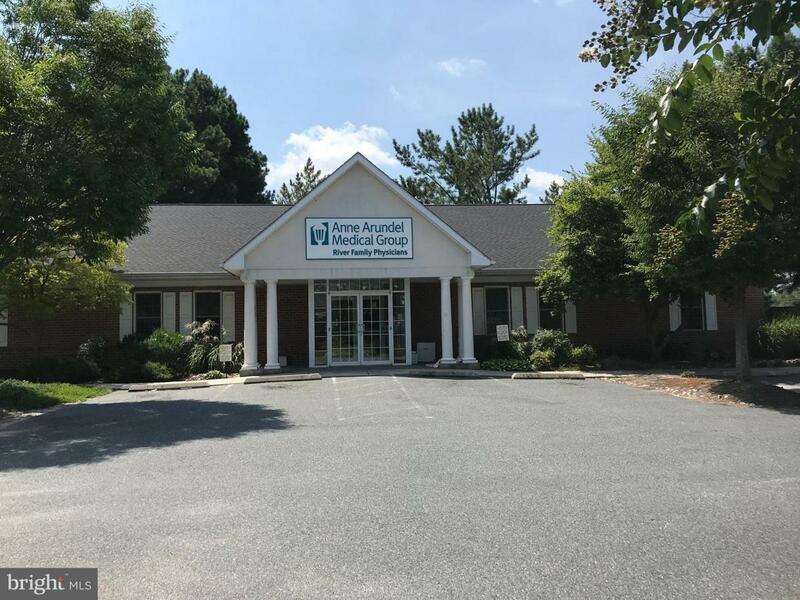 Well-located medical office building in Easton, MD with a stable, long-term tenant in place. River Family Physicians was among the first Easton practices to join the Anne Arundel Health Systems. An operating subsidiary of AAHS is the Tenant under contract through 2023, offering some of the strongest credit in the entire Easton marketplace. Five years remaining on lease in place with AAHS, 3.0% annual escalations Excellent location in established medical complex. 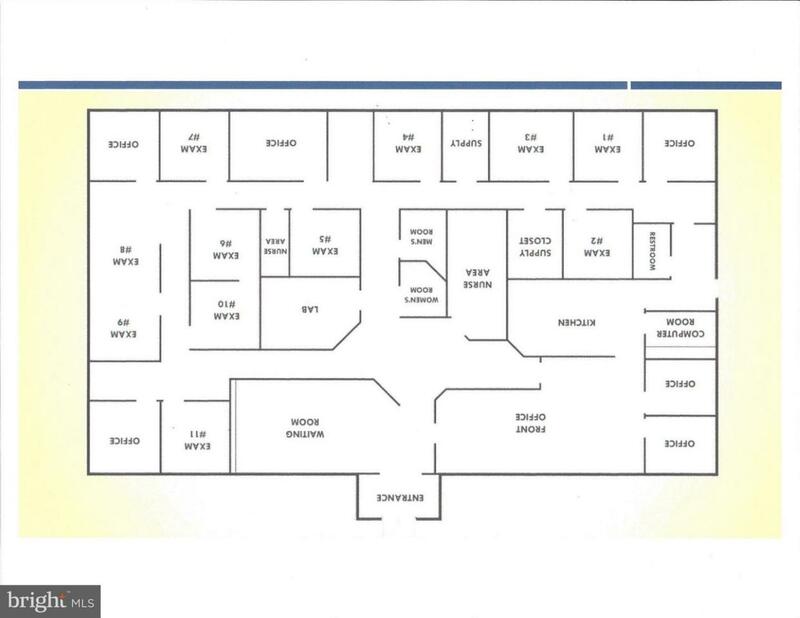 Offers 4 physician offices and 11 exam rooms. Valuation and underwriting based on current market rent of $18.00. Financial proforma provided upon request with NDA. Five years remaining on lease in place with AAHS.